A whole new wave of characters are ready to be unlocked in CoD Blackout. We got every detail you need to know to get them characters fast! 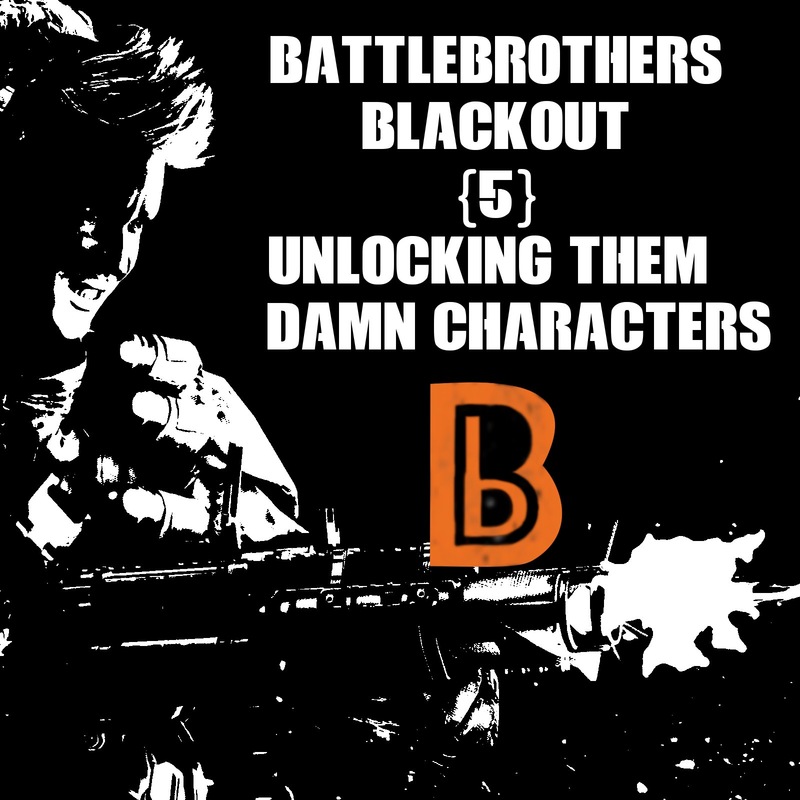 Also a discussion about the Blackout character progression system weaved in. Yes Sir we’ve got a hell of a Blackout show for you today. Join Xobbes and Essdii for this weeks Black Ops 4 Podcast! Then join our Discord! https://discord.gg/JC5hzGy. Second Show: Fortnite’s battleBrothers! Also you can follow Essdii and Xobbes on twitter @xobbesBB @EssdiiBB.